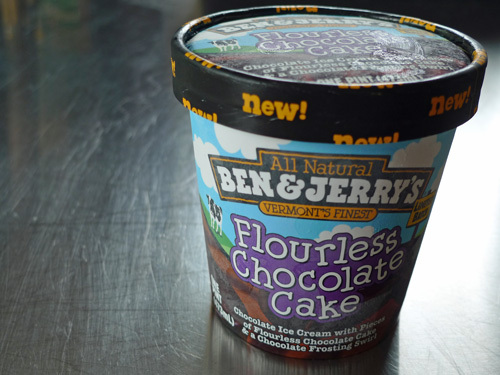 Ben & Jerry’s announces it’s newest flavor, Flourless Chocolate Cake ice cream exclusively for Walmart. 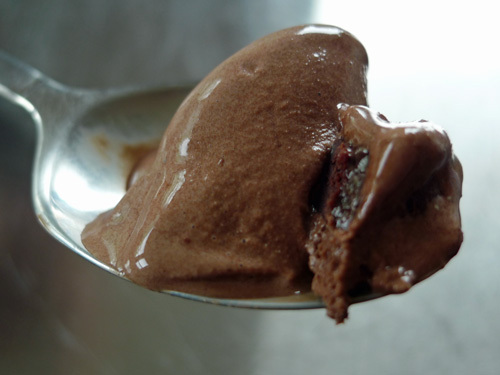 The heavenly yet sinful ice cream features chocolate ice cream with pieces of flourless chocolate cake and a chocolate swirl. I’m thinking about driving an hour to the closest Walmart this weekend to pick one up!